Our custom solutions help you manage marketing across your network. 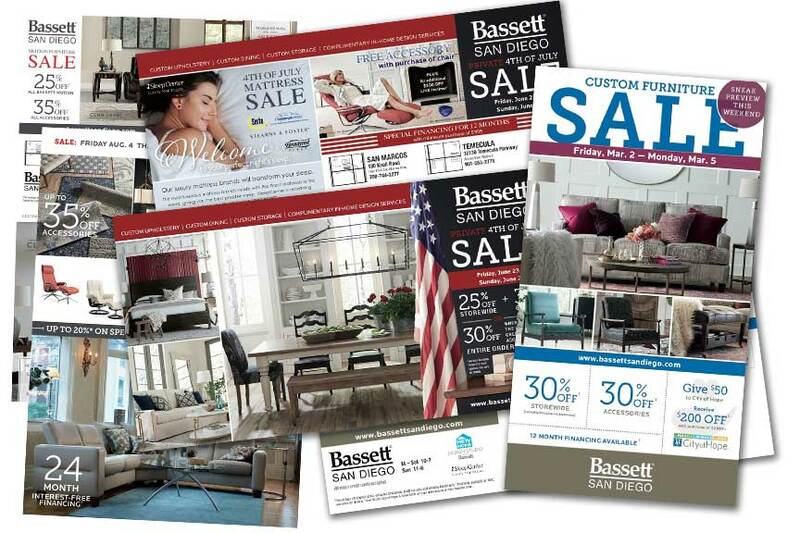 We simplify your business life by streamlining, organizing, and fulfilling on branded marketing collateral. We offer web portals, Print and Direct Mail management, and other tools and solutions. We help Networks solve the specific challenge of brand consistency. As a manager of Franchise and channel marketing programs, you need your affiliates to market with consistency and ease. But it’s tough to create designs that everyone will use, and an ordering process that’s easy for them. And you know that if it’s not easy, they won’t do it. And, not every franchise is the same, so that’s why our Network and Channel Programs are tailor-designed just for your network. Speak with us about our custom solutions at 800-406-1705. Our solutions make sure your locations maintain brand consistency. We had been working with this real estate company, and encountered a problem: their agents were sending their own cards, using different layouts and structures. Dominique, the office manager, needed to both simplify the ordering process for all the agents and make sure their company’s marketing collateral was consistent. We worked with Dominique to create a simple agent-facing website with their custom-branded templates. 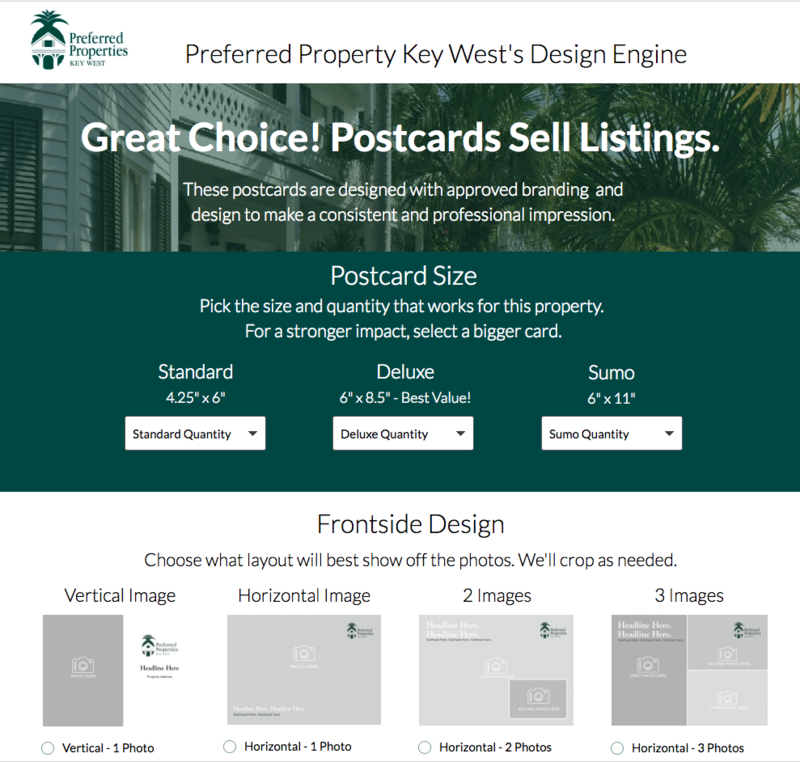 Agents simply go the site, type in their information, and we produce a layout for them that’s branded, accurate, and ready to go. I love the flexible quantities, pricing, and the ease of use for my agents. Provide marketing education to your team with our FREE Direct Mail Crash Course, specific to your Network. Your entire team can gain experience, insight and learn best practices by attending our FREE Seminars. Based on the size of your network and the number of participants, we can tailor our live, in-person seminars specifically for your company. Contact Keith Goodman for more information.